Today’s post comes courtesy of exam experts, Justin Craig, who provide tuition and revision support to students from their revision centres throughout the UK. Taking a mock exam is an excellent way for students to identify any areas that they need to improve in for the final test. 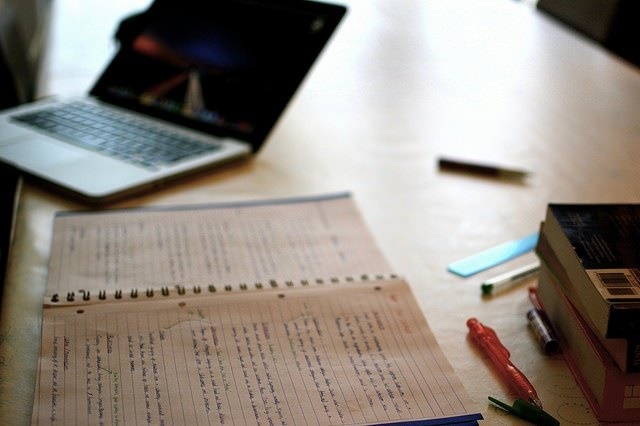 With final exam dates scheduled for the summer months, encouraging students to revise nine months in advance can be tricky – especially when they have other coursework deadlines to meet beforehand. However, it’s important to remember that no matter how soon your child’s exam is, there’s still time to help them achieve their goals. 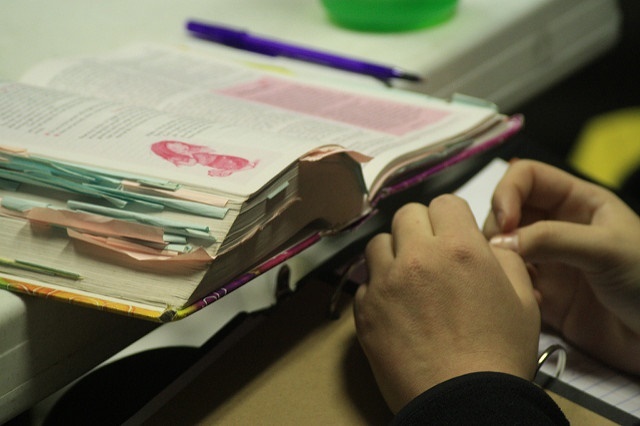 Mock exams are used as a form of assessment to test a student’s aptitude and knowledge. They are also an excellent way for students to find out what revision techniques work for them. 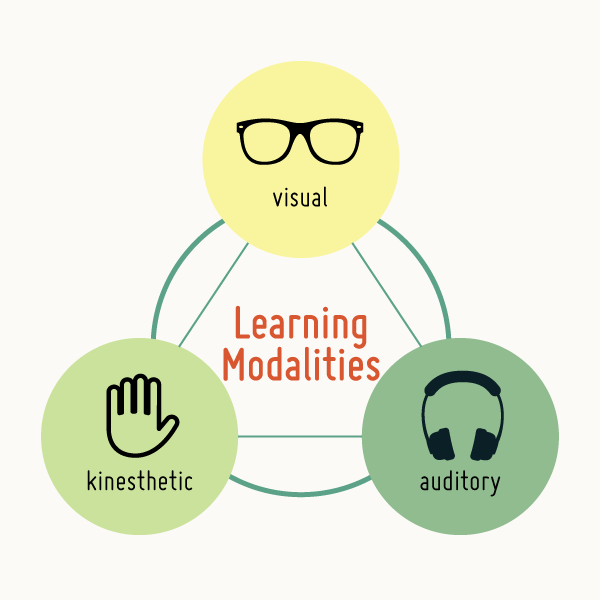 Whether they’re kinesthetic, auditory, visual or read-write learners, it’s clear that one type of revision and learning does not fit everyone. Knowing how to move on from disappointing practice exam results is a real challenge. Many parents face communication barriers with their kids, and it can be difficult for either party to know how to improve their revision techniques. Students often feel at a loss when it comes to working out where they went wrong, that’s why mock exams are a great way to help them identify their weak areas. Once a student knows their strengths and weaknesses, it’s easier for them to find the right method to improve their study techniques and raise their grades. Many experts believe that the best way to improve exam grades is to start early, get organised and learn in short bursts. 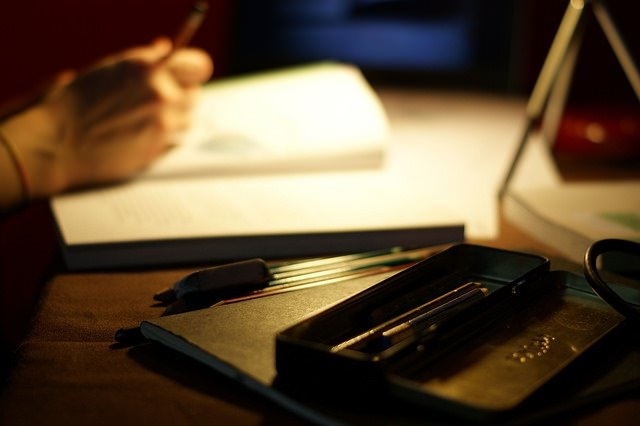 Through regular testing and spacing out of revision, information sinks in more effectively. Here are five tips to help your child improve on disappointing mock exam results. Whether your child attends revision classes at school or in private, a one day course set throughout the academic year will give them a confidence boost when it comes to revising. Even a 2 or 3-day course during the school holidays prior to the exam will help improve their study techniques and raise their grades. Whether your child uses CGP revision guides, examination board revision guides or those provided by your child’s school or college, each will have all the information your child needs to revise their coursework. Revising in small study groups that are exam board-specific allows students to study the topics they want to cover. Study groups can also be tailored to specific subjects based on individual student needs. Revising in front of the television or in a room with a lot of noise isn’t a good idea. Too many distractions can lead to students becoming stressed and unable to retain important information. Try to encourage your child to study in the dining room, or another quiet place away from distractions – finding the right study environment is essential. Hiring a tutor can help address any knowledge gaps and provide students with invaluable insights and tips. Choosing a subject-specific tutor who is familiar with the syllabus will ensure that your child covers everything they’ll need to know for the actual exam. A tutor can also help identify the most appropriate revision techniques and the best way to tackle exam papers. Whether your child is preparing for a primary school exam, or simply revising for a class test, helping them develop effective study skills will benefit them now and in the future. Sometimes it’s not what your child studies but how they study that ensures good exam results. In this post, we’ve outlined the most important study skills for primary school children. One of the most important study skills that your child can learn at primary is how to organise their work for independent study. At primary school, most of your child’s work is allocated by their class teacher and so they don’t often get the chance to manage their own workload. When it comes to studying at home however, your child needs to be able to organise their studying on their own. As a parent, you can help your child develop organisation skills by encouraging them to plan ahead and document their tasks. 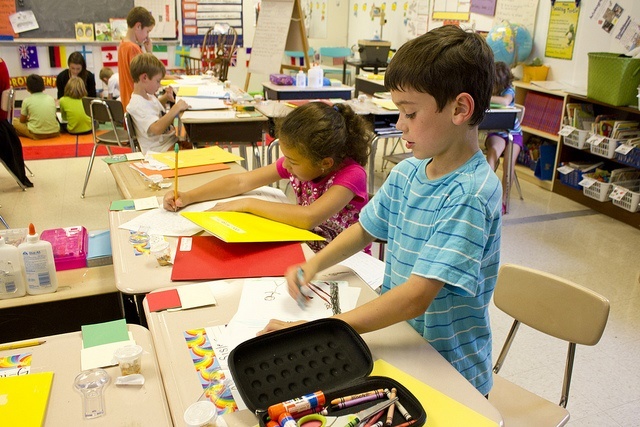 Creating study planners, mind maps, to-do lists and using diaries are all good ways to help your child plan their work. You should also make sure that they have all the resources they need to study outside the classroom. For example, creating a quiet space at home that has all the books and stationery that they’ll need can provide them with a good starting point. 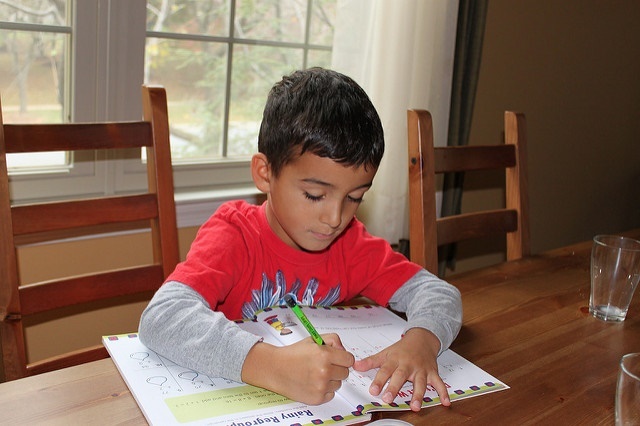 Note-taking is an essential skill that your child will use throughout their academic career. You can help your child develop these skills by encouraging them to identify important information and pick out keywords and phrases. Encourage your child to be an active listener and to decide what information is the most important. 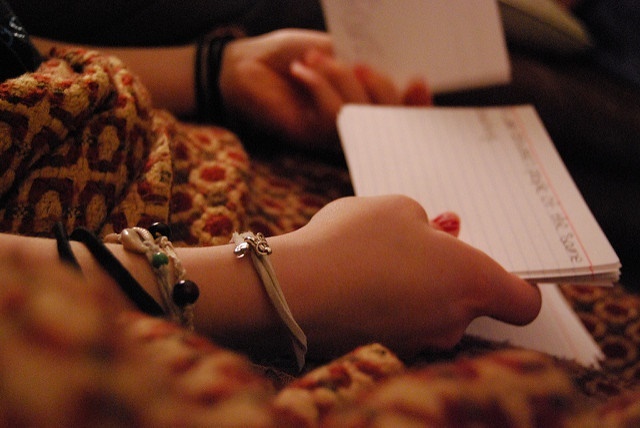 The number one mistake that students make when note-taking is writing down every single word. By encouraging them to abbreviate and use symbols, they’ll be able to take down notes much quicker and they’ll be able to understand them afterwards. It’s also a good idea to encourage your child to focus on the quality of their handwriting. Because note-taking can be time-sensitive, students have a tendency to scribble down notes without paying much attention to legibility. If your child can take legible notes quickly, they’ll have a far easier time when it comes to revising them after. Every now and then, your child will come across a topic or concept that they don’t quite grasp. And if they’re studying at home, they won’t have the luxury of being able to ask their teacher for help. This is where having good research skills comes in useful. Encourage your child to use the resources they have to hand. This could include you, as a parent, books, textbooks, the internet, or friends. Likewise, you should encourage your child to use more than one source of information. By double-checking facts and figures against various sources, your child will be far more likely to arrive at the correct answer or methodology. Most primary school kids are used to being told what to study and when, so it’s no surprise that they often find it difficult to manage their time when studying or revising on their own. You can help your child improve their time management skills by helping them allocate specific time periods to certain tasks. For example, if they’re studying for the 11 Plus exam, you might suggest that the first night, they allocate half an hour to Maths and half an hour to English, followed by half an hour of verbal reasoning and half an hour of non-verbal reasoning the following night. Using practice exam papers can also help develop your child’s time management skills, especially if they take them under timed conditions. By encouraging your child to do practice papers under exam conditions, they’ll be able to identify what types of questions take longer and therefore where to allocate more time on the day of the test. Start studying early. The more time your child has to study, the more material they’ll be able to cover before the day of the exam. Revise little and often. It can be tempting to allocate large chunks of time to studying in the run up to an exam, but breaking down study time into smaller chunks will help your child retain information better. Record revision notes. Encouraging your child to read their written notes aloud into a voice recorder can help them remember important information. It also encourages them to take good notes in the first place, knowing that they’ll be referring to them again later. Use revision games. Exercises like Teacher Roleplay and quizzes can make learning that little bit more fun and help your child retain information in a more relaxed mindset. Do the hard stuff first. It’s natural for primary kids to procrastinate on difficult tasks but encouraging them to tackle the hard stuff first will make the rest of their studying more enjoyable. The verbal reasoning part of the 11+ exam can be one of the trickiest to prepare for. The test can vary depending on the examination board. For example, Moray House and Granada Learning (GL) Verbal Reasoning Tests are structured differently to those create by Centre for Evaluation and Monitoring (CEM). It’s important that you find out in advance which body will be administering your child’s test, so that you can help them adequately prepare beforehand. The type of verbal reasoning test that your child will sit will of course have an impact on how they prepare. Focusing on building your child’s vocabulary not only helps them with the English questions in the exam, but it ensures that they understand each question being asked, whether it be an 11 Plus Maths, or English-focused question. Many parents make the mistake of focusing only on practice exam papers to enhance verbal reasoning skills. Although practice papers are undoubtedly important, starting with the basics can really help give your child an added advantage. A good starting point is to make sure that your child is confident with the Key Stage 2 English course, as the verbal reasoning exam makes use of many of the skills your child will cover throughout the programme. 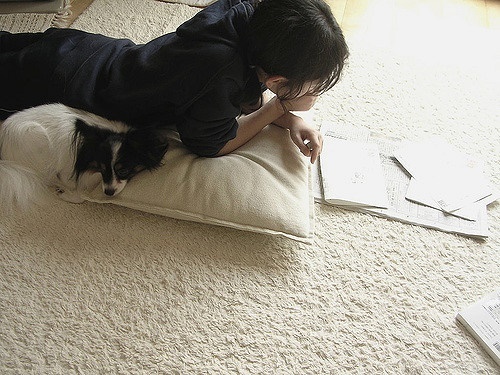 Once your child has a good grasp of the KS2 English requirements, you can help enhance their vocabulary by other means, such as encouraging them to read more challenging books for their age group, giving them spelling tests, playing word games and engaging them in conversations that encourage them to stretch their vocab. Creating word lists can be a particularly useful exercise in getting your child used to seeing unfamiliar words. They can also help your child make better educated guesses on words that they’re unsure about. Using an 11 Plus vocab book, write down any words that your child doesn’t know and add it to their word list. Through time, the list will grow and every week your child will have a new set of words to learn as well as existing words to revise. Antonyms: words with opposite meanings, e.g. good and bad. Compound words: a combination of words that have a single meaning, e.g. flowerpot. Homonyms: words that sound the same but a different meaning, e.g. allowed and aloud. Word groups: words that can be grouped together under a theme, e.g. sports. Synonyms: words that have similar meanings, e.g. walk and stroll. This is the ‘Maths’ or ‘quantitative’ aspect of the verbal reasoning test and is one of the easier parts to prepare for. These types of questions are more common in GL administered tests. Working on improving your child’s numeracy skills and mental arithmetic abilities can really enhance their overall performance in the test. Generally speaking, children usually find the numeracy questions the easiest type of questions in the exam, as they will already have prior experience of them through their Key Stage 2 class work. If your child can master the numeracy and mental arithmetic section of the test, they can spend more time on the more challenging parts of the exam. As always, it’s good to start with the basics, so you may want to ensure that your child knows their times tables. Test them by asking them multiplication questions verbally and having them answer without using a pen and paper or calculator. You should also test them on their division, which pupils then to find trickier than multiplication. Take note of any particular types of sums that your child struggles with and be sure to spend ample time working on them to improve your child’s ability. If your child can retain information in their head without taking notes, they’ll have a good advantage on the day of the exam. There are lots of ways you can help improve your child’s memory, including asking them to recite their word lists and simply by asking them mental arithmetic questions. Being able to hold data in the short term memory while using it to solve a problem is an essential skills for the 11 Plus verbal reasoning test and it’ll also come in handy for many other aspects of studying and revision. Because speed plays an important part in the test, enhancing your child’s memory will enable them to complete questions quicker and therefore get through more on the day of the test, consequently improving their chances of a good score. Earlier in the post, we said that focusing on verbal reasoning exam papers alone aren’t enough to ensure that your child will do well on the day of the test, and this is true. However, neglecting to use exam papers altogether puts your child at a great disadvantage. 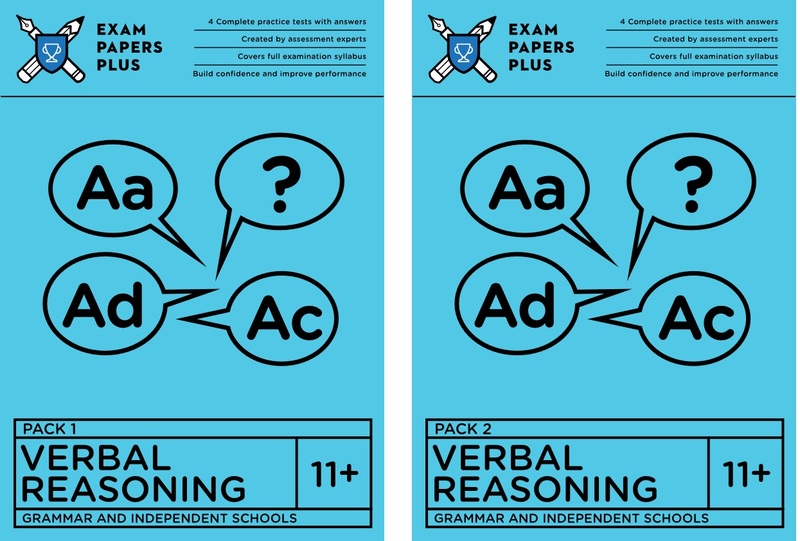 Not only to practice papers help familiarise your child with the layout of the verbal reasoning exam, but they help them get used to the types of questions that could be asked. 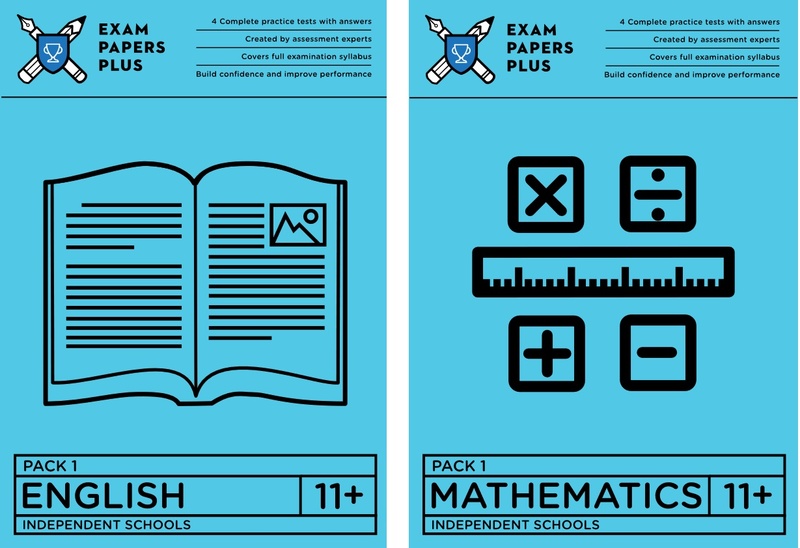 At Exam Papers Plus, we have a range of 11 Plus verbal reasoning exam papers that you can download directly from the site. Each test paper comes complete with answers and explanations, so they can be used over and over again to help your child master their verbal reasoning skills. As the big day approaches, we recommend that your child focuses on doing timed practice papers to improve their time management skills. The quicker they’re able to answer each question, the more questions they’ll be able to answer overall. Bearing this in mind, we’ve compiled a list of some of the most effective learning strategies for primary school students. Taking notes, either from textbooks, or existing classwork, can be a great way for your child to remember important bits of information. If your child enjoys reading and writing and English, then this may prove an effective learning style for them. Note taking is a skill and the aim isn’t to simply rewrite work. Instead, it should be an exercise in identifying essential information that will be useful to recall at a later date. For younger children who may find taking notes a challenge, picking out important info using a pen or highlighter can be just as effective. Every good study plan starts with organisation. By organising their work by subject, topic and sub-topics, your child will be able to access the information they need to study much quicker. The very act of organising information can make a student feel more in control of their learning, seeing as they’re taking direct responsibility for their work. Organising information can also include categorising, arranging by theme and forward planning. It can also be a good idea to organise information physically, i.e. by making sure that your child has space to store their notebooks, folders and other learning materials. A cluttered workspace doesn’t do anyone any favours, so consider investing in some desk organisers and desk tidys for your child’s bedroom. 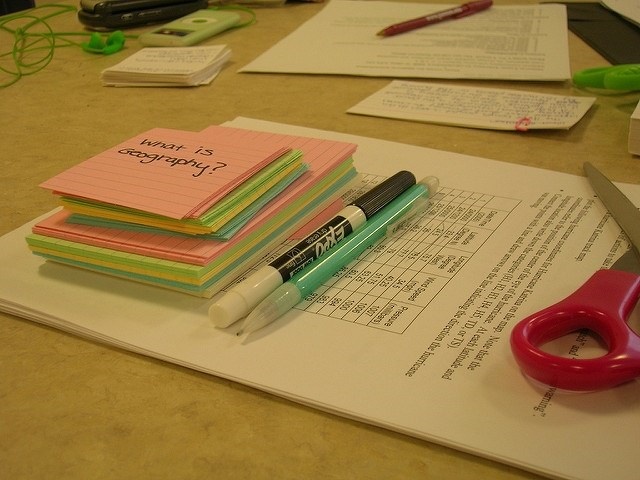 Whereas note-taking and highlighting is primarily a reading-based learning strategy, flashcards, post-it notes and mind maps all make use of visual recognition. If your child is naturally artistic, then creating flashcards with important keywords or formulas on them can be an effective way to help them recall information. Try sticking flashcards or post-it notes around the house and every time your child comes across one, encourage them to explain the keywords or notes in more detail. Likewise, if your child enjoys using computers, they could create visual aids using free software like Canva and Piktochart, or make presentations using free software like SlideShare and YouTube. 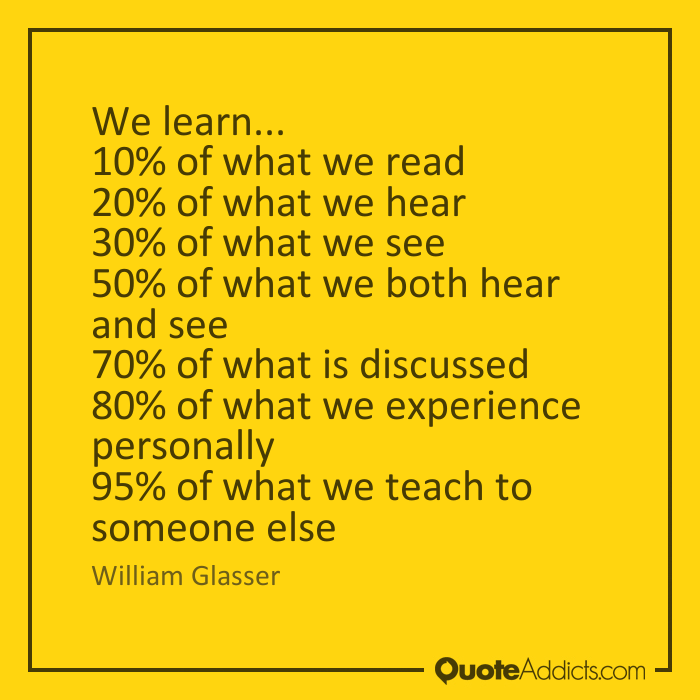 Seeing as we remember 20% of what we hear and 95% of what we teach someone else, verbally explaining information can be a great way of remembering facts and figures. A good learning strategy to try is asking your child questions from their classwork, or textbooks. Questions like ‘can you tell me more about xyz’, or ‘what do you know about xyz’, will encourage your child to recall information without having any notes to hand. This can also be a great way to identify your child’s strengths and weaknesses. If there are any topic areas that they need to improve in, you can allocate more time to focusing on those in your child’s study plan. A good revision game to try is ‘student as teacher’, where your child stands up as if in front of a class and talks about certain topics as if they were teaching it themselves. This is a particularly effective learning strategy for primary school kids that enjoy drama and acting things out. A mind map is a visual representation of notes and information, presented in a structured, yet creative way. Sometimes called brainstorming, mind maps can be as detailed as your child likes, connecting thoughts and ideas around one, or several central topics. 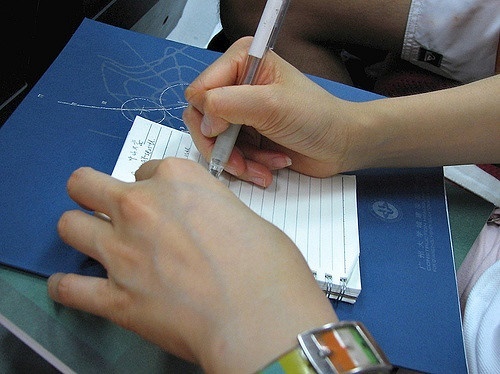 They can be a great way to organise notes around one larger idea and can improve memory and learning by 15% compared to conventional study techniques. There also a host of free mind mapping software tools out there for kids who prefer to learn with technology. Software like XMind and MindMaple is a great way for your child to combine organisation with creativity. Why not try one of these learning strategies for primary school kids as a way of mixing up their revision plan, homework, or studying. What you might find, is that a combination of several learning strategies is the most effective way for your child to retain information. Towards the end of primary school, teaching starts to take a turn towards independent learning. Whether your child is creating a personal project, or revising for the 11 Plus, including grammar school entry exams, encouraging good revision habits will benefit them in the long term. In this post, we look at how parents can help their children revise for exams. Revision is the practice of reviewing learning. In the case of class tests, it could mean reviewing classroom work that has been taught throughout the year. For the 11 Plus exam, it could mean focusing specifically on sample questions and putting knowledge and theory into action. The main difference between studying and revising is that revision tends to involve placing knowledge within an exam context, whereas study requires active first-time learning. Every successful revision strategy begins with planning. It’s important to take the time to understand exactly what your child is being tested on. If it’s a class test, what topic do they need to review? If your child is preparing for the 11 Plus exam, how is the test be structured in your local area? (As a side note, we recently published a post about the best 11 Plus forums, many of which offer local information on the eleven plus exam). Making the time with your child to revise for an exam is one thing, but ensuring that your child covers the relevant material is another. Creating a revision timetable with your child can strengthen their willingness to stick to a routine, given that they’ve had a hand in making the plan. A simple table that outlines the days of the week is all that’s needed to get started. Choose specific times on individual days and plan what topics your child needs to revise in the run up to the test. Remember, little and often is the best approach and breaking larger topics down into small chunks makes revision appear more manageable. In reality, although children may prefer a certain learning style, a combination of all three tends to produce the best results. When it comes to revising for specific exams like the 7 Plus, 11 Plus, 13 Plus, or Independent School Entrance exams, working with exam practice papers is one of the most effective revision methods for children. Not only do practice tests help familiarise your child with the layout of the exam, but they help them contextualise what they’ve been learning. When it comes to teaching your child how to revise, it’s important to encourage good habits early on. Knowing exactly what your child will be tested on, agreeing on a revision plan, identifying their learning style and using practice exam papers will help ensure their success. Do you have any more revision tips for parents? 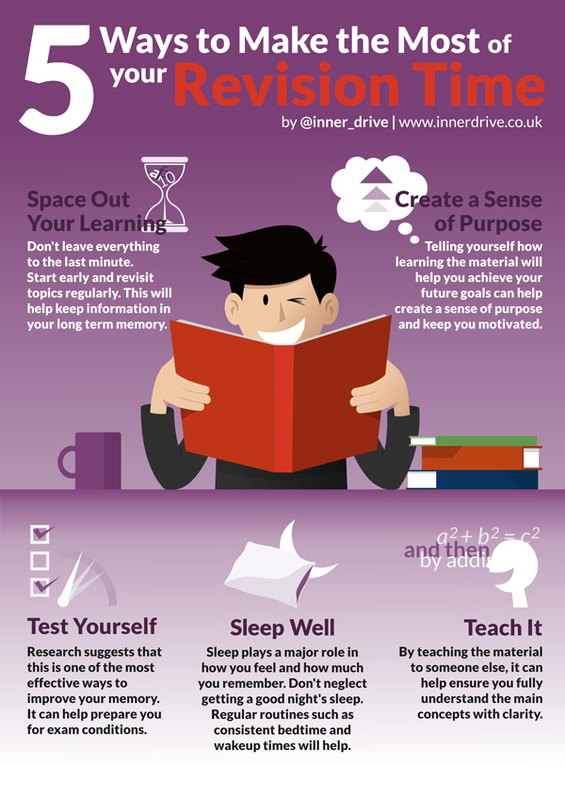 How do you help your child revise for exams? We’d love to hear from you. What Tests Do Children Take at Primary School? Throughout primary school, your child will be required to sit various tests to gauge their academic ability and determine their eligibility for a place at grammar school. Sometimes it can feel like there are too many exams to keep up with, so we’ve created this post to help you stay informed on the various primary school tests that your child will need to take. The Early Years Foundation Stage (EYFS) is a summary of your child’s development throughout their reception year. The EYFS is assessed by your child’s class teacher and aims to monitor their development to help them transition to Year 1 more easily. Although not a ‘test’ as such, the EYFS does measure your child’s ability in 17 different areas, known as Learning Goals (LGs). These areas include communication and language development, physical development, and personal, social and emotional development. Assessment is based on how your child interacts and communicates with other children, how they perform in certain tasks and how they play. Sometimes, observations are planned and teachers will set up different scenarios in order to monitor progress. Other times, observation will be an ongoing process. Every time the teacher sees your child meeting one of the Learning Goals, they will record it against your child’s record. 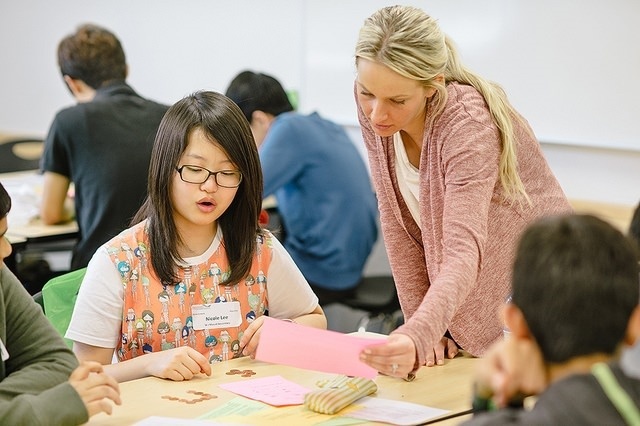 Every child is given an equal opportunity to demonstrate these Learning Goals during class activities or one-to-one interaction with the teacher. In 2016, there was plans to introduce a baseline test for primary children in the UK but the proposal was scrapped as the test was incomparable to other testing methods. Phonics is a way of developing a child’s reading ability by focusing on the sound of words. It helps children to read, write and spell. At the end of KS1, your child will take a test one-to-one with their class teacher and will be asked to read written words out loud. Their ability to sound out the words will determine whether or not they need more assistance. Children who are able to grasp the basics of phonics tend to learn to read quicker and have a good understanding of language. Phonics tests are used in primary schools throughout England and are regarded as the best method for assessing reading ability in early years pupils. Phonics is taught in stages from KS1 to KS2 and can shape a child’s enjoyment of reading later in their school life. Parents that read to their children from an early age also offer them significant linguistic benefits in school. As of 2016, primary school children in Year 2 and Year 6 are required to take new Standard Attainment Tests (SATs) in keeping with the revised national curriculum. They are tested in reading, spelling, punctuation, grammar and Maths. Until recently, tests were graded on levels but now, parents are given their children’s raw scores alongside an indication of the national average. At the end of Year 6, children sit SATs in the same subjects. The tests are marked externally and your child’s results will be used alongside teacher assessments to provide an overview of your child’s level of attainment. 11+ exams are taken in Year 6 and are a standard point at which children are tested for entry to selective secondary schools. Testing at 11 Plus level is an assessment method used by both independent and grammar schools, but the way in which they test and when they hold their tests, can differ. Whilst the style of papers and questions differ from school to school, the core maths and English knowledge and concepts being tested are broadly the same. Many independent schools set their own papers and/or use a combination of papers, including their own, some written by the standard exam writing boards and some commissioned specifically for them but from these companies. Grammar schools tend to use standard papers written by the same companies, but the style of paper will differ. Some papers will be multiple-choice papers whilst others will require full sentence answers. Some schools will not test in Non-Verbal Reasoning and others will; and some may include a creative writing component. It is essential that you research what test format the schools you are applying for use. Do not waste time working on Non-Verbal Reasoning for example if it is not going to be tested! Many schools require children to pass a first round of tests before sitting a second round or being asked back for the second stage of the process, which could include further written papers, an interview and/or group activity assessment. It is important to organise your 11+ preparation and revision and to create a study plan which covers all the areas and subjects you need to prepare for.